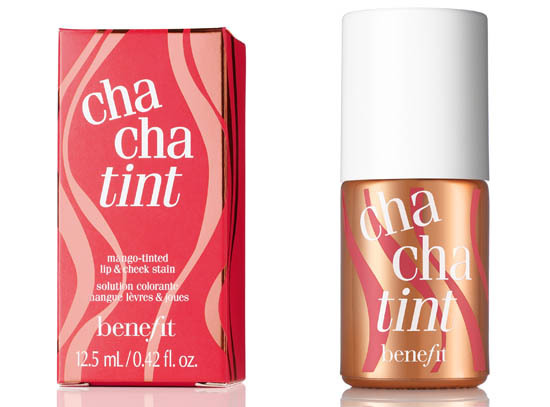 *Giveaway* - Win a Benefit ChaChaCha Tint worth €30! Good morning all! Most of you may know, that I recently 10,000 subscribers on my Youtube channel. In celebration of this, I'm holding a giveaway to say a massive thanks to everyone for supporting me over the years. I'm giving away my ultimate Spring/Summer makeup product; a brand-new Benefit ChaChaTint! I've been wearing mine constantly the last few weeks, it's so gorgeous and Summery. It's worth around €30, and it can last you up to 1-3 years - amazing! 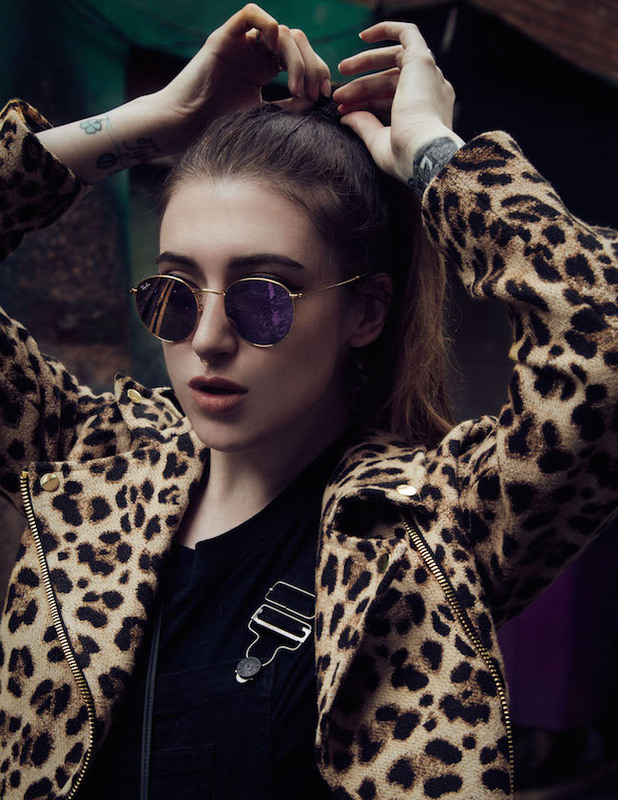 To enter the competition, you MUST comment on this video (the video below). No comments left on this post, will be counted as entries - this is just here to let the people who don't have me on Youtube, (please subscribe!) about the giveaway.